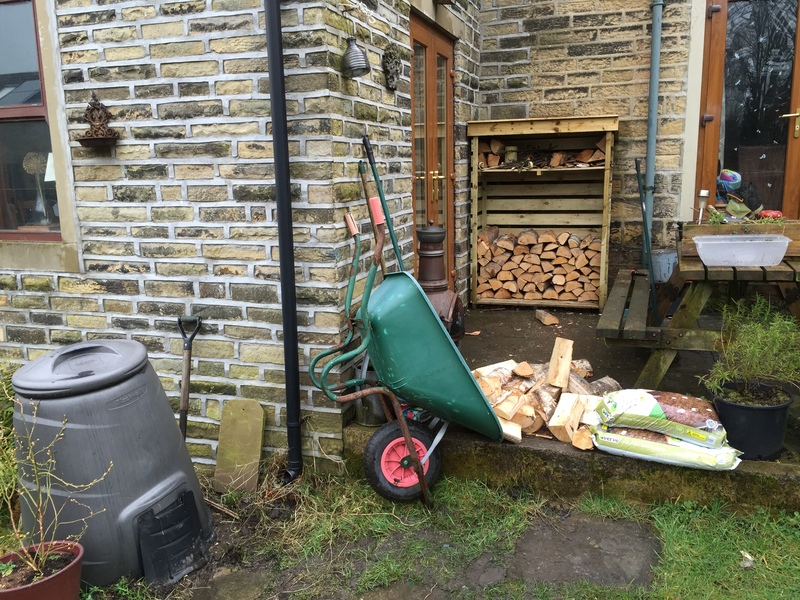 …I spent a STUNNINGLY ENJOYABLE two hours yesterday wheelbarrowing half a ton of logs from the drive, through the garden and into the wood store without wheezing, coughing or feeling like I had the Black Death! Yes, sad I know – pathetic absolutely, but there’s something very ZEN about enjoying the simple things in life. 1. I’m glad I have a business that I can strip down so I only need to work a couple of hours a day AND I can (literally) run from my sick bed. 2. You should never take your health for granted. Yeah we’ve all heard it and yet you take bugger all notice of it when you’re 23 and feel like a gladiator BUT life isn’t half as much fun if your health is shagged, and all the money or success in the world won’t change that. I’m guilty of not even thinking about health most of the time until there’s something that forces me to. I have to spend an hour this afternoon changing a tyre on our older car. If you’ve been that ill recently Tony, then watch that your re-tyreing doesn’t make you so tired you have to retire back to your bed again. Wise words of warning from your observations though. But here’s the point, why dread illness if the health-side of our lives is carefully nurtured on a daily basis with the vital assistance of organic foods and such? 😉 Trouble is, for a lot of folks (me included) inner city life makes it near impossible to rely on proper healthy foods other than mostly the type that come in lovely toxic plastic containers, cans or boxes!! 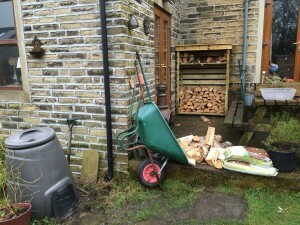 Do let me know when I may buy some shares in your organic garden allotment ok mate? lol!! Listen to your body, not to your doctor (unless you live in the Orient, where doctors actually want you to be well).